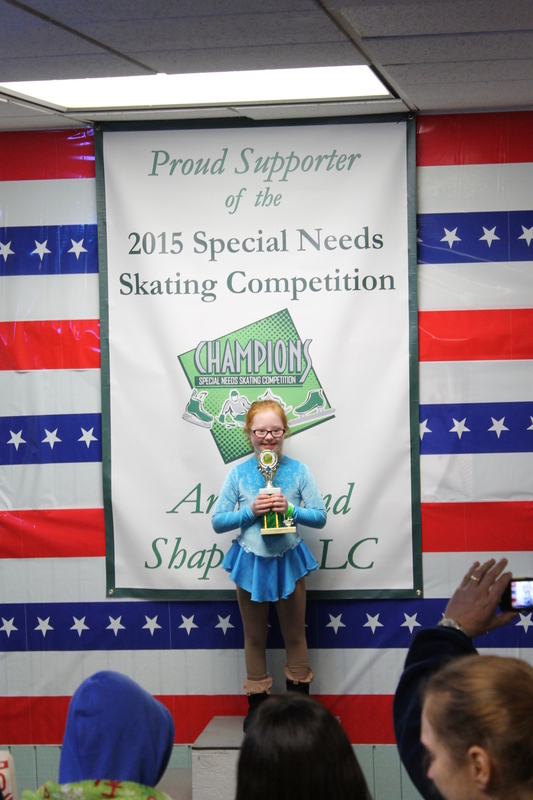 On January 3, 2015, over 110 individuals participated in the 23rd Annual Special Needs Skating Competition at the Franklin Park Ice Area. Congratulations to all of the participants!! This competition was a Special Olympics qualifier event so many of the skaters will now be able to participate in the Illinois Winter Games on February 18th. Supporting children and adults with special needs is a cause that is very important to the partners of Ansari & Shapiro, which supports similar events and organizations across the Midwest. To view more photos of the events, visit Franklin Park's Facebook Page. Ansari & Shapiro has a strong commitment to the community and strives to assist as many nonprofit organizations as possible within our geographical region. Throughout the course of each year, Ansari & Shapiro donates thousands of pro-bono hours and dollars to worthwhile organizations through in-kind services and donations. If you or your organization is in need of help, please email us at info@ansarishapiro.com and we will have a representative review your request and get back to you. Please include event information, charity information, and contact information.